Romania's "muscle car" starts at the equivalent of approximately $13,000. For our U.S readers, the Dacia Duster is probably just a name they’ve seen on our pages in the past. 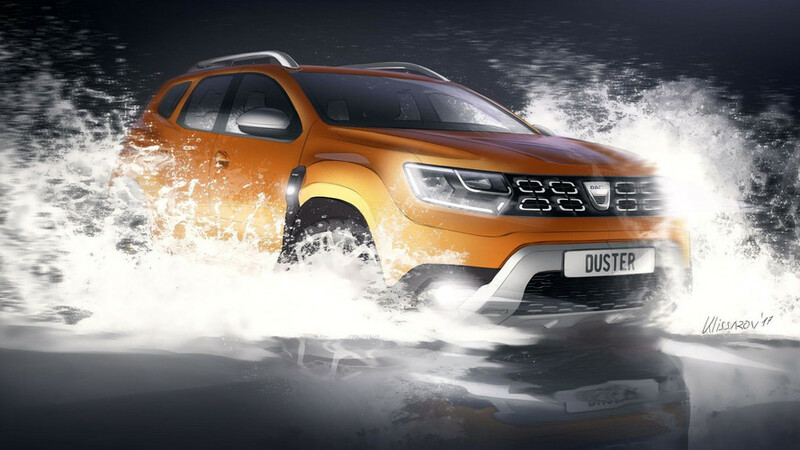 For those of you who are unfamiliar with the Duster, it’s a budget SUV produced by Romanian brand Dacia. It acts as the company’s range-topper and was even nominated for the 2019 World Car of the Year award. Already a best-seller for the marque, the Duster is nothing close to a performance vehicle. It’s a traditional SUV with a roomy interior and a range of diesel and gasoline turbo engines. Does it have anything in common with a Ford Mustang? If you ask Renault, yes. Isn't it obvious? 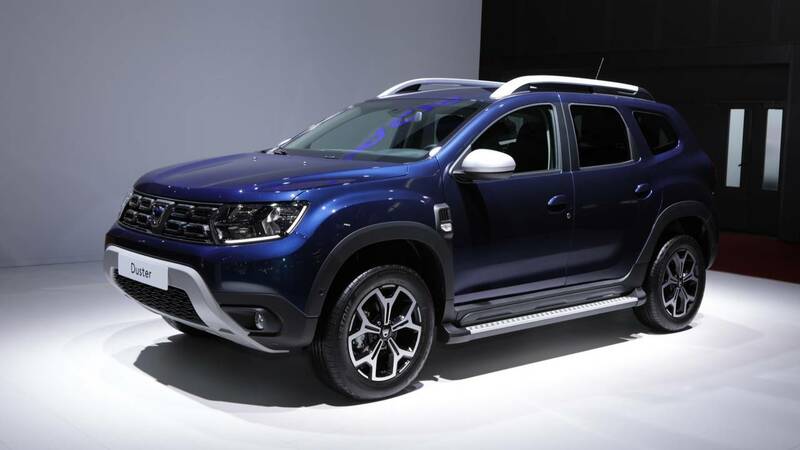 The French automaker, which raised the Dacia brand from the ashes almost two decades ago and turned it into Romania’s top company by revenue, believes the Duster is an iconic model in the same vein the Mustang is iconic for Ford. This was revealed in a recent interview of Group Renault design chief Laurens van den Acker, who spoke to Autocar. Last year, Dacia shifted more than 460,000 vehicles worldwide, 145,682 of which were Dusters. So far, during the first eight months of 2018, 130,885 Dusters have been delivered to customers, which means the model’s overall results will be significantly higher this year. 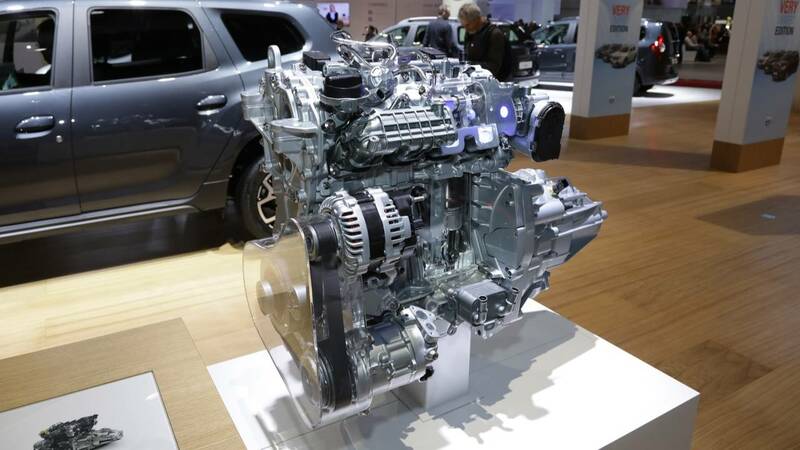 Earlier this month, Dacia introduced a new 1.3-liter turbo gas engine for the Duster. The motor will be offered in two power stages, with 130 horsepower (96 kilowatts) and 240 Newton-meters (177 pound-feet) or 150 hp (110 kW) and 250 Nm (184 lb-ft). In addition, an improved infotainment system was introduced, supporting Android Auto and Apple CarPlay integration.